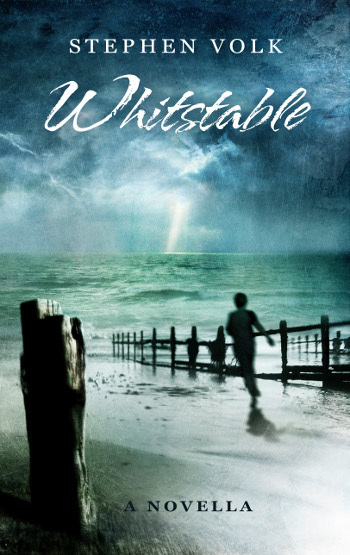 Stephen Volk’s highly-acclaimed novella Whitstable, released to coincide with the centenary of Peter Cushing’s birthday last year on 26th May, has been nominated for a British Fantasy Award in the Best Novella category. We here at Spectral are exceptionally thrilled at this – it’s an exceptional piece of work, one which has won praise from all quarters for its emotional depth and sensitivity, and also acclaimed for its brilliant portrayal of the great man himself. 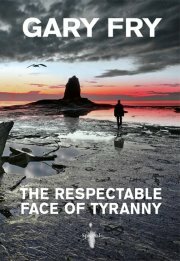 We still have copies available in the Spectral Shop (see menu bar at the top of the home page), so why not buy a copy today and see for yourself why this has become one of Spectral’s bestselling titles. We are ALSO thrilled and excited to announce that, for the third year running, Spectral Press itself has received a nomination in the Best Small Press category of the same Awards. We couldn’t be more pleased with this nomination – once again, it shows that all the hard work we put in here has been more than worthwhile. We are slowly conquering the universe one step at a time. 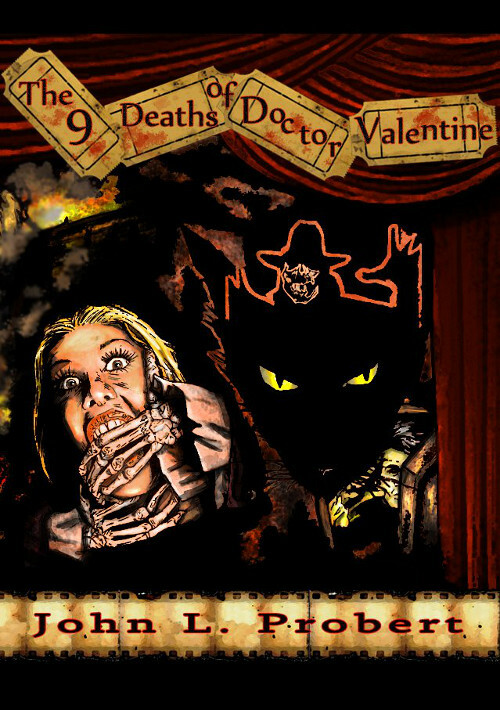 Talking of Stephen Volk, it was announced last week that there was to be a ‘follow-up’ novella from him, Leytonstone, the second volume in the Dark Masters trilogy, all of which will be published by Spectral. We are greatly pleased that Ben Baldwin, creator of the cover artwork for Whitstable, will be bringing his skills to the cover image for the new work. He will also be doing the same for Mark Morris’ Albion Fay novella. Both novellas will be available next year. We’ve been dying to tell you this news for about six weeks or more now, but at last we can reveal that Spectral Press has, for the second year running, been nominated for a British Fantasy Award, for Best Small Press (PS Publishing Independent Press). This is an absolute validation for all the hard work we’ve been pouring into Spectral over the last 30 months, and it certainly puts the imprint into the top flight of genre publishers (at least we like to think so… ). There’s some stiff opposition in the category, but that’s all for the best in our belief. Finally, congratulations to ALL the nominees in this year’s awards, which will be presented at World Fantasy Con in Brighton, UK in November. 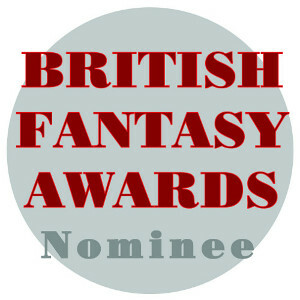 You can find the complete list on the British Fantasy Society website here.